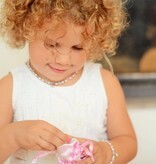 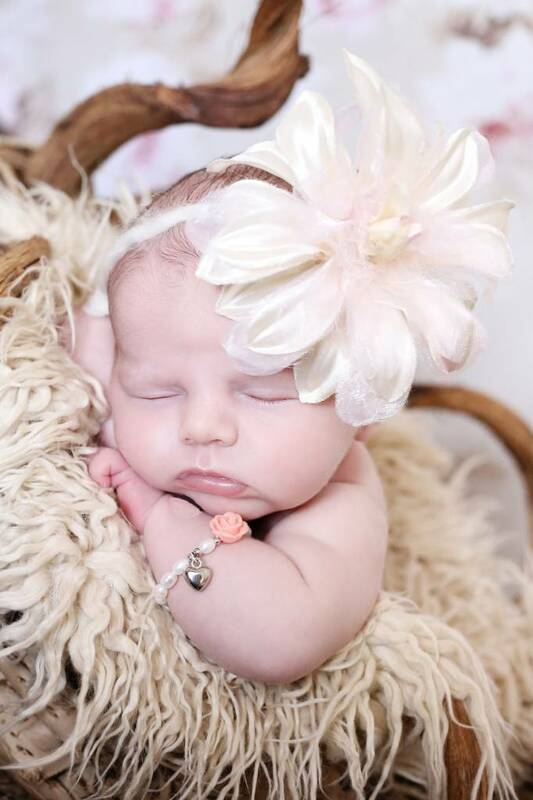 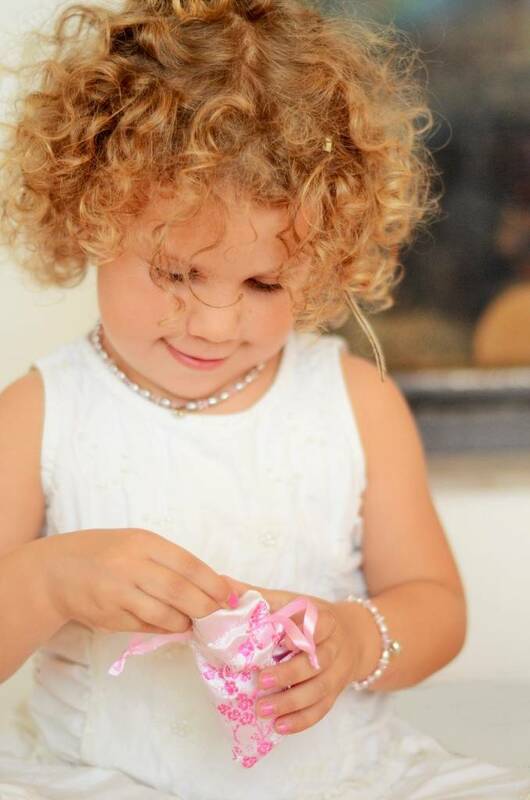 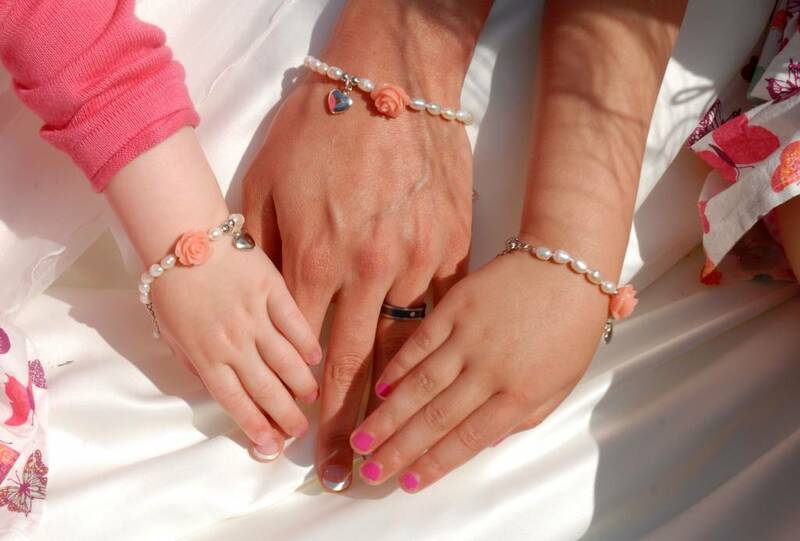 This super cute bracelet set Mum & Me 'Infinity Pink' is ideal for a wedding or a very special occasion. 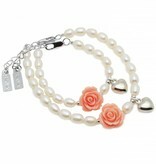 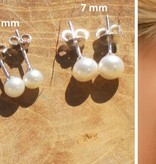 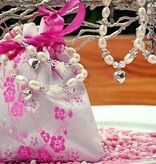 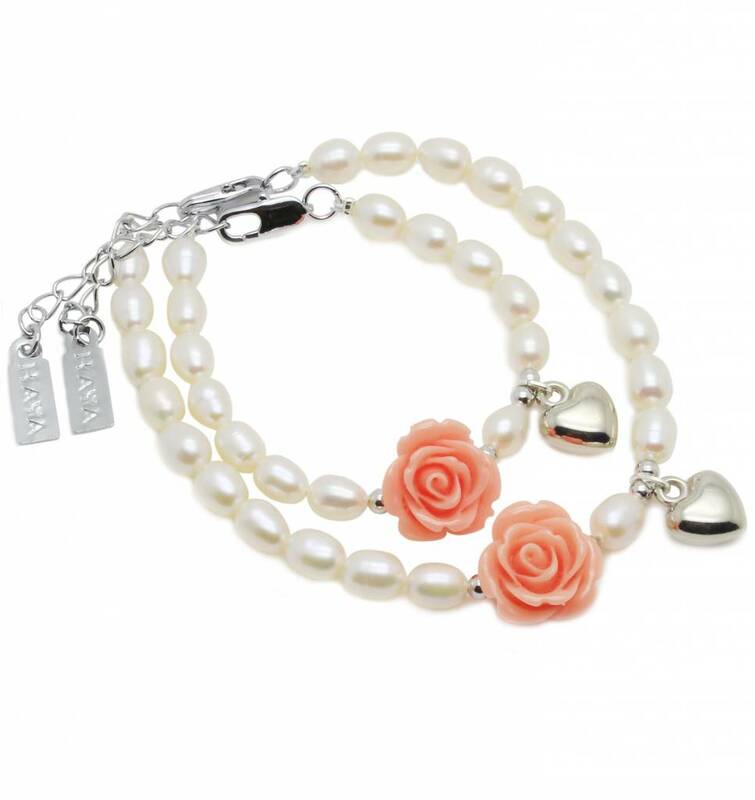 Made of bright white pearls and a beautiful pink flower. 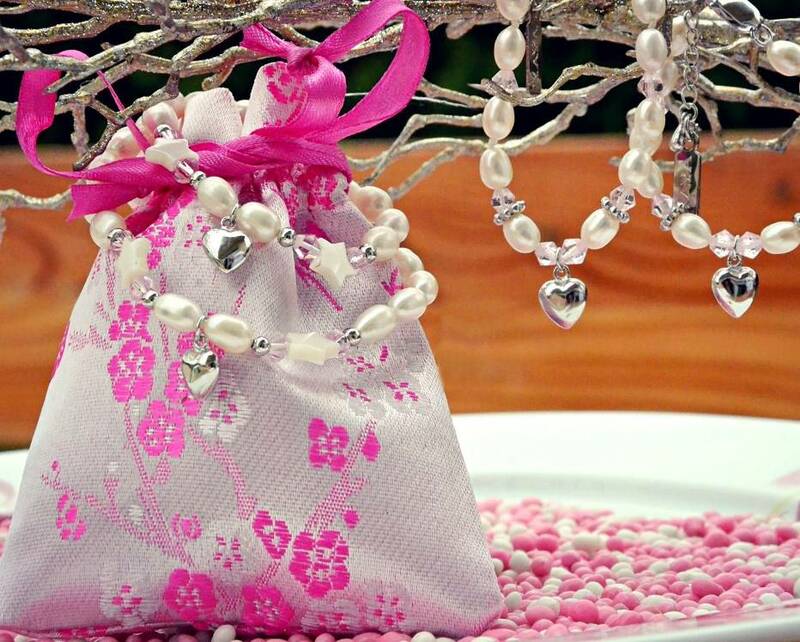 Both bracelets come with a puffed up Heart charm. 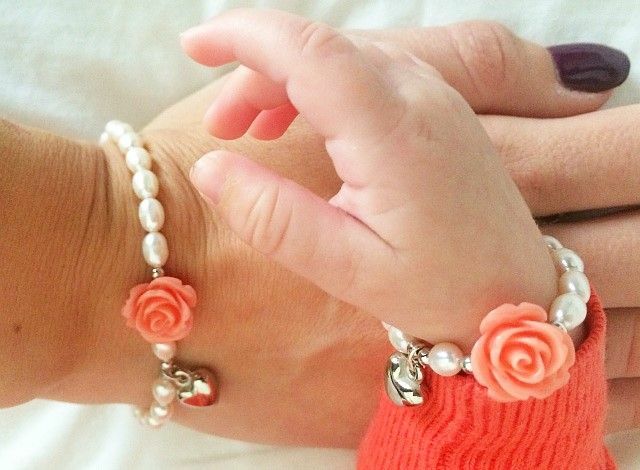 One bracelet for Mum and one for her little girl. 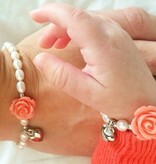 So she can be just like Mum - isn't that what all little girls want? 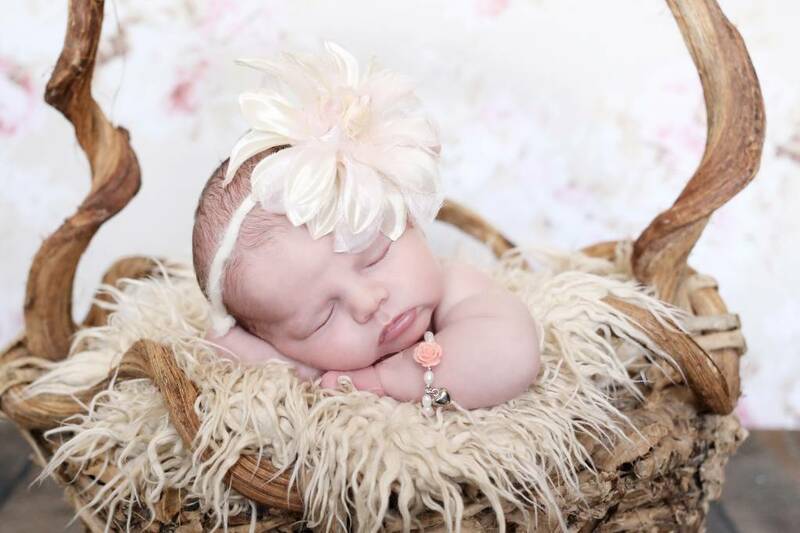 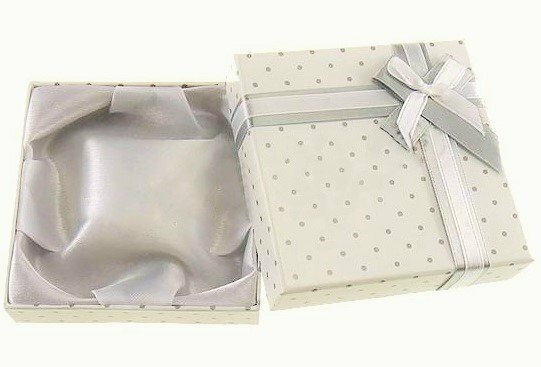 Great new baby gift!